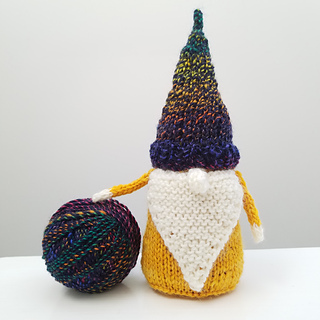 Gnomes! 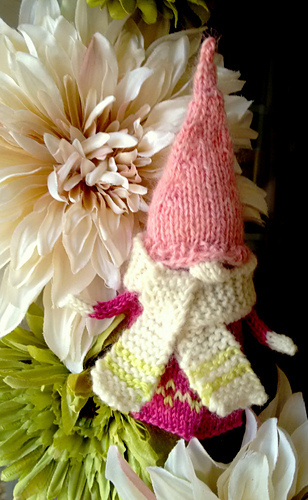 Whimsical, dapper, endlessly delightful. 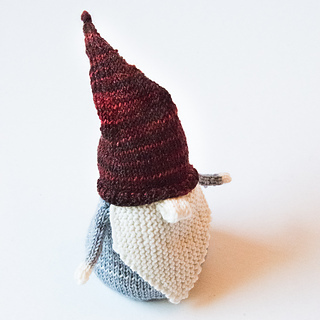 I find making them so addictive that my teenaged son started to joke that I needed my own hashtag: #nevernotgnoming. 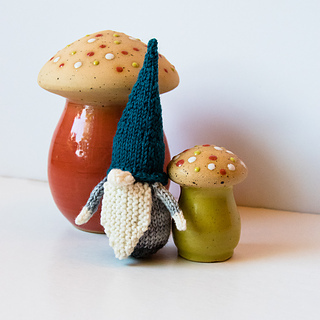 Once I started I could hardly stop, and soon I was improvising ways to make them faster and simpler. 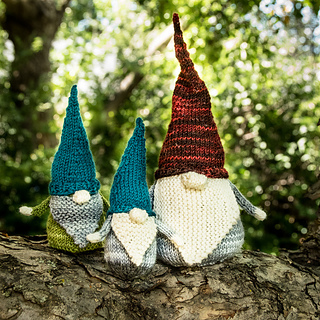 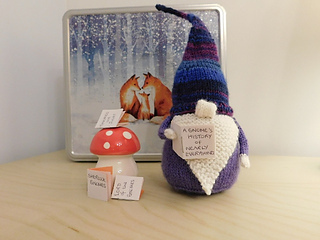 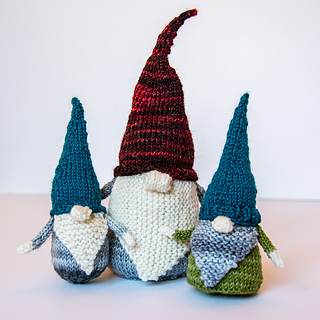 You’ll get three gnome patterns in one: a small gnome ornament, a medium gnome that stands, and a larger gnome to rule whimsically and benevolently over all other gnomes. 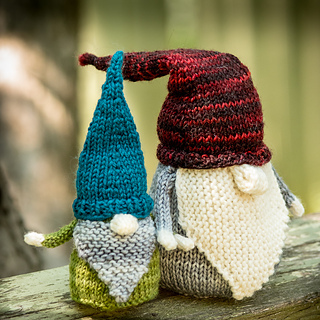 You also get 2 beard styles - horizontal and vertical. 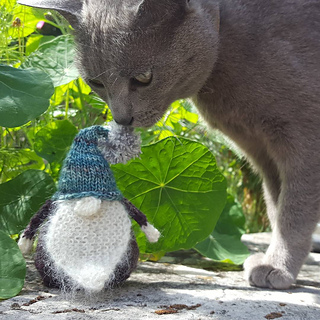 I’d love to see your version! 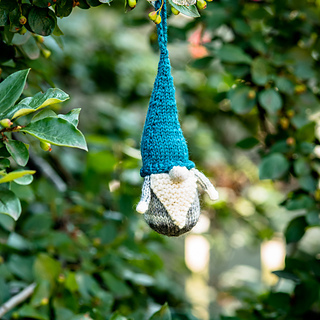 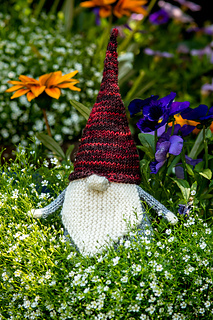 Tag it with #ImaginedLandscapesKnits and #NeverNotGnoming on Instagram.